Come and enjoy a piece of paradise at the Beach House of Stress Relief. 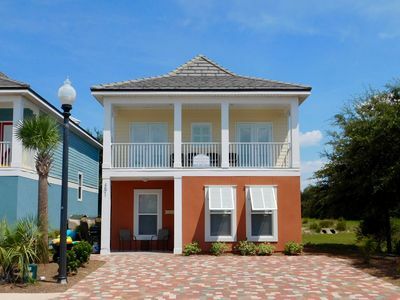 Located in the highly desirable Crystal Beach community of homes. 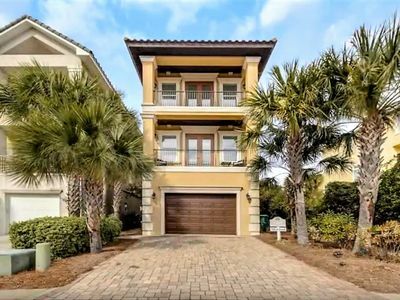 The Beach House is just a few steps away from sugar white sands and the Emerald waters of Destin. This 2985 sq. 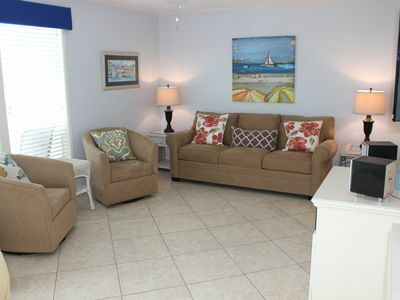 foot beach home is the perfect canvas to create lasting vacation memories. 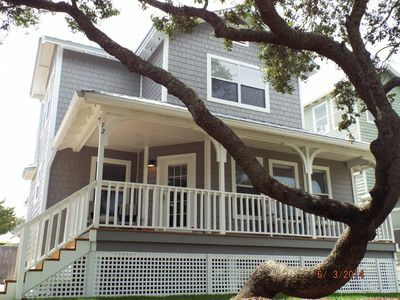 This home can accommodate families large and small offering guest 6 bedrooms and 6 bathrooms with private access to each room from the porch. Sunrises and sunsets are always more spectacular when on vacation and the Beach House doesn’t disappoint. Enjoy 1900 sq. feet of open porches that wrap around 3 sides of the home on every level. Relax in your own private pool with plenty of space to sunbathe while listening to the sound of beach waves. 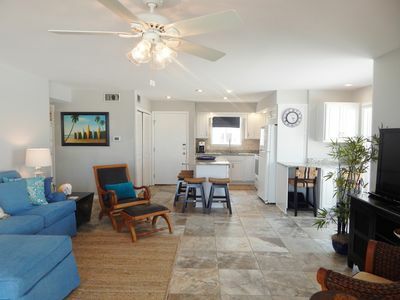 This crowd-pleasing beach home features three fully equipped kitchens so everyone’s culinary skills can shine. The remodeled main kitchen offers the chef in the family custom Thomasville granite counters and stainless steel appliances. Take a bike ride or sunset walk down the 6-mile paved coastal road or enjoy a nature walk at the nearby Henderson State Park. 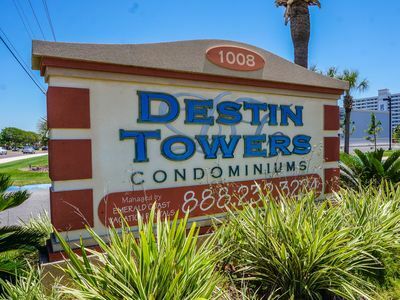 Destin is family friendly with plenty to do for children and adults alike. Enjoy a fun filled day at Big Kahuna's water park or the Gulfarium. After dinner finish the night at The Track for bumper boats, go karts or miniature golf. Several award-winning golf courses can be found throughout Destin and Sandestin. Try out your fishing skills, surf fishing on the beach or take a charter boat for a half or full day deep sea fishing adventure. For those thrill seekers, Destin offers visitors multiple locations to parasail or jet ski along the coast. For a more laid back adventure enjoy a ride on one of the harbors many dolphin cruise boats or rent a paddle board or kayak for a smooth ride down the harbor. The area offers plenty of shopping for some much needed retail therapy. Local and brand name stores can be found at the Destin Commons and Silver Sands premium outlet mall. 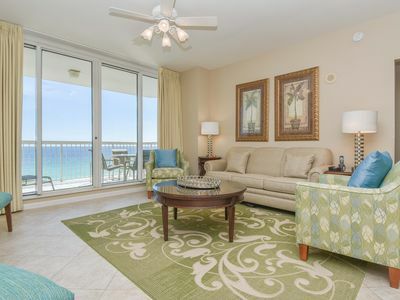 Emerald Towers 801 - Book your spring getaway! 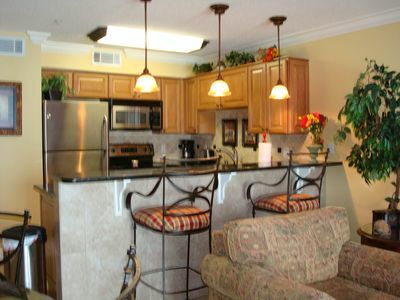 SunDestin 0902 - Book your spring getaway! 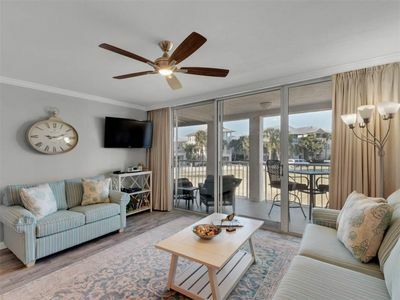 Magnolia House at Destin Pointe 102 - Act fast, for best spring availability. 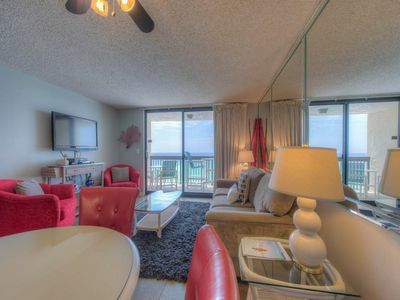 Destin Towers-AVAILABLE APRIL 13-27;June 1-8;July 6-13;Middle Unit On The Beach! Free Activities Fun Pass! 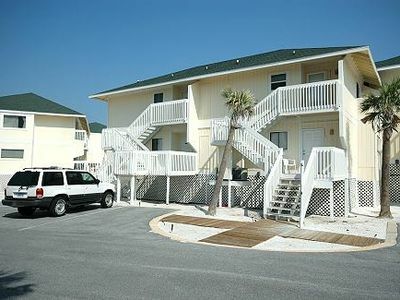 Sandpiper 2013 Golf Course, Steps to the Beach, Beach Chairs Included! 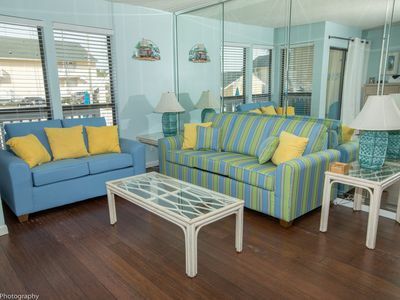 ☼6BR Afternoon Delight☼ OPEN Apr 29 to May 1 $1343! Pet Friendly! Priv Pool! 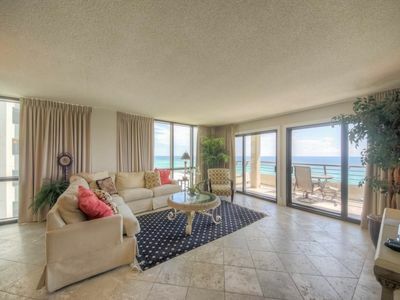 Condo #1144 Gorgeous Beachfront Condo With Complimentary Beach Service!! 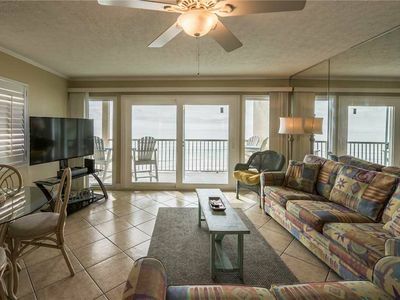 Condo #1117 has beautiful beach views. 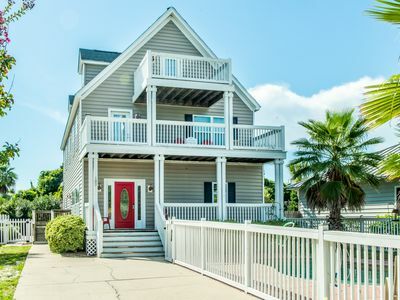 4 night Special ONLY $400 per night, April 20-24th, 2019!! 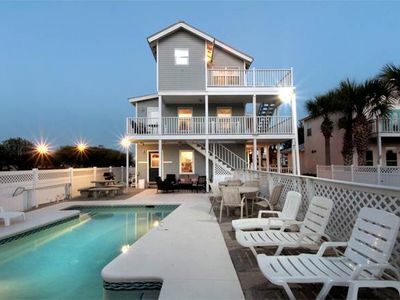 Sleeps 15!